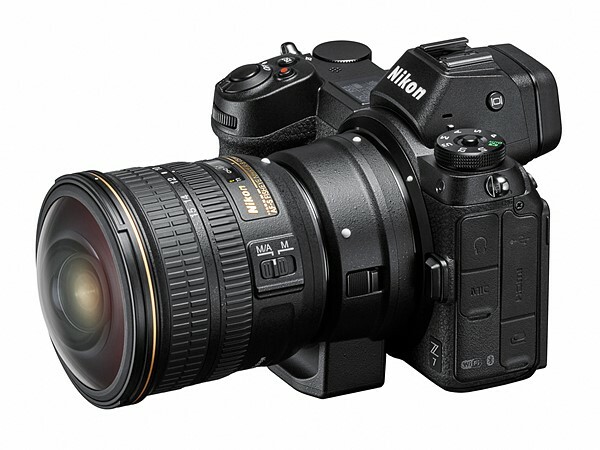 Nikon has announced the new Z7 & Z6 mirrorless cameras featuring a new Z-mount. 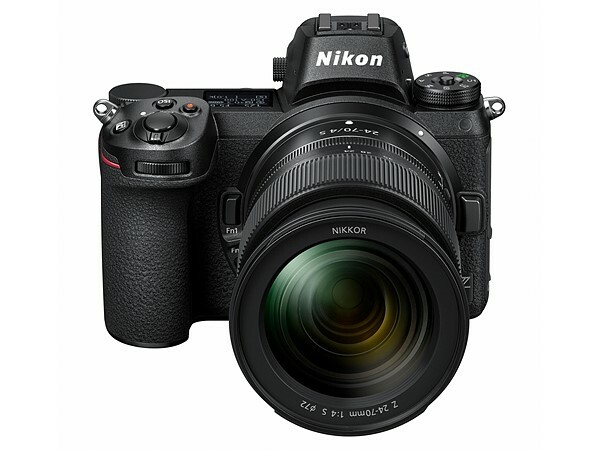 The new cameras will be ideal for many Nikon shooters who are yet to make the jump to mirrorless since moving to other brands usually means repurchasing lenses and accessories. 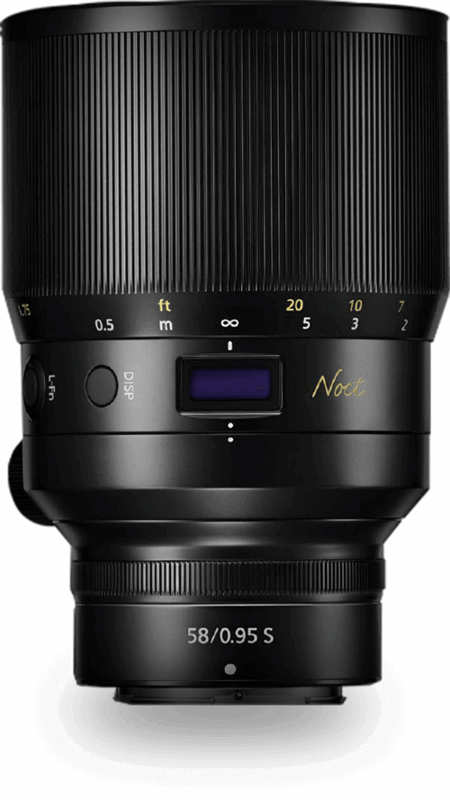 With the new cameras, Nikon camera owners will be able to use their existing F-mount lenses with a lens adaptor. 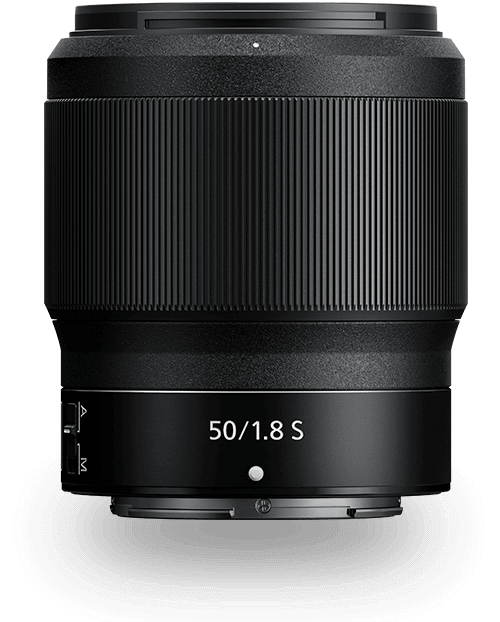 Interestingly, the new Z line of cameras has a flange distance of 16mm and a large inner mount diameter of 55mm to accommodate lenses up to f/0.95. 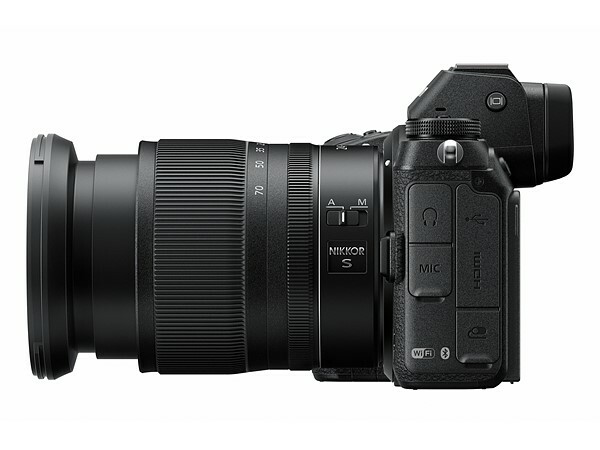 The cameras can shoot Full frame without cropping the sensor at 4K UHD up to 30 fps and Full HD up to 120 fps. A new N-Log colour profile is available for capturing high dynamic range for flexibility in post. Nice to see they have provided full 4:2:2 10-bit HDMI output compared to Sony with only 4:2:2 8-bit so it is broadcast friendly. 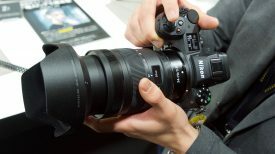 5-axis image stabilisation will aid in handheld shooting and Nikon has designed the Z-mount lenses with video in mind with minimal focus breathing and quiet AF performance. Both cameras only feature a single XQD card slot & 3.5mm microphone input. 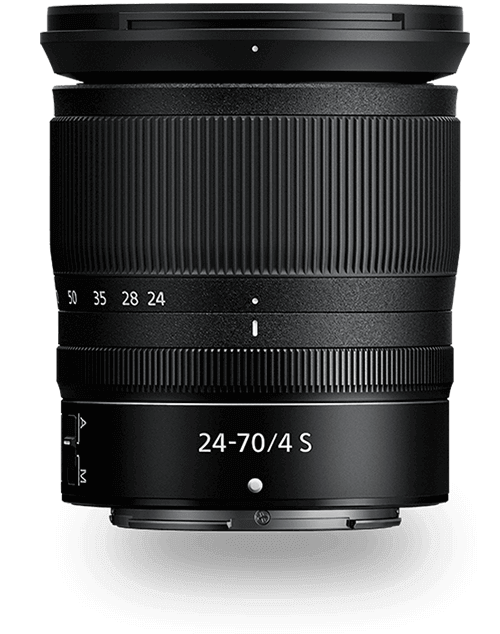 On launch, four lenses have been announced. The lenses are all fly-by-wire and rotate in the Nikon direction. 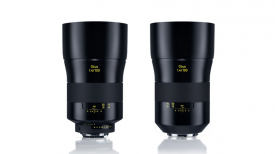 We’re unsure if you will be able to reverse this via a setting like the Fuji lenses. You can pre-order the camera as a standalone body or bundled together with the 24-70, FTZ adaptor or both. 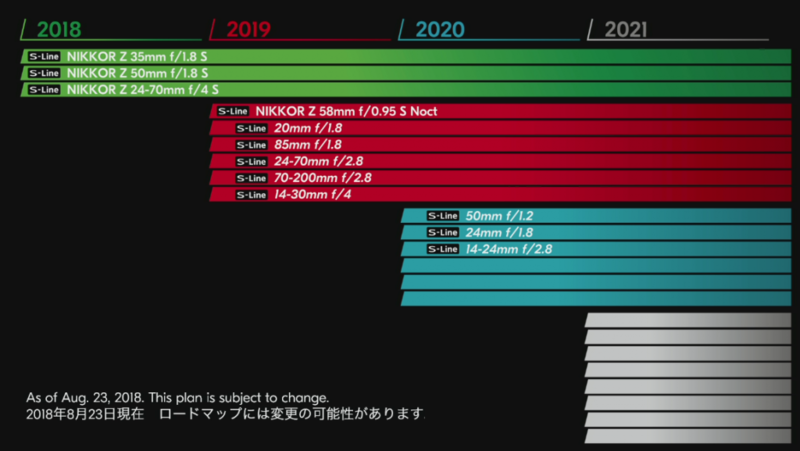 The Nikon Z7 is expected to ship in September while the F6 is slated for October. 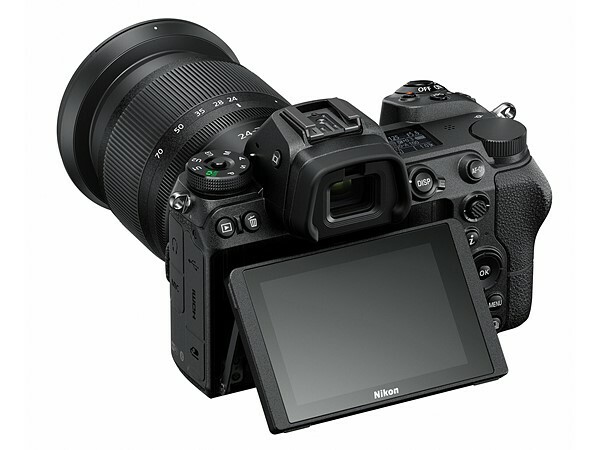 Comparatively, the Sony A7r III retails for $3,198 USD & the A7 III, $1,998. 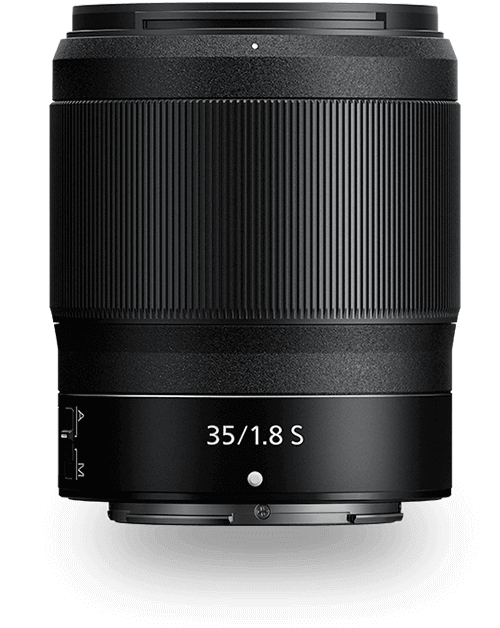 You can also adapt Nikon F-mount lenses to Sony E-mount. 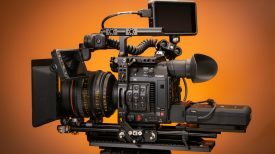 What are your thoughts on the cameras? is it too late for Nikon or just in time.